Home/Butler Plumbing is your bathroom renovation experts! Make your bathroom renovation a breeze with the help of Butler Plumbing. Imagine completing a major bathroom renovation only to find out there’s a problem with the plumbing! Butler Plumbing offers Edmonton bathroom renovations services and above all else, will ensure your plumbing is installed or upgraded correctly. Plumbers are legally required to hold a permit for every plumbing and gas job where a new fixture is fitted. This is because safety is the most important part of any renovation. Avoid DIY mistakes and consult a plumbing remodel expert at Butler Plumbing to make sure the job is done right the first time! I need plumbing help with my bathroom renovation! Butler Plumbing will make your plumbing reno a success! We know you want your bathroom renovation to be a success! That’s why Butler Plumbing offers services for Edmonton Renovations. At Butler Plumbing our hassle-free service will make sure your new bathroom functions just as well as it looks. Having an upgraded and professionally installed plumbing system will also increase the value of your home or office. Make the right renovation choices with a local bathroom contractor. You can rely on Butler Plumbing’s expert advice and service! I want to speak with a bathroom reno expert! Bathroom Renovation has never been easier! Whether you are doing a major bathroom renovation or a few needed updates, Butler Plumbing can help you with quality and affordable repair services. 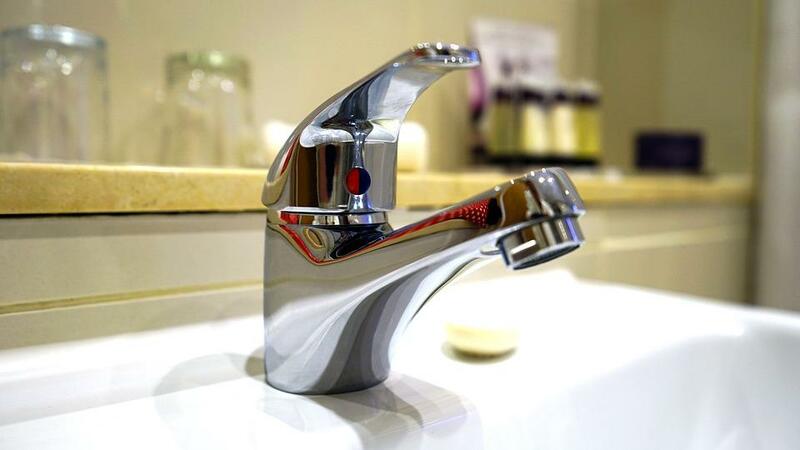 If you need a bathroom sink faucet replacement or a full bathroom renovation, Butler Plumbing is the Edmonton plumbing repair experts you can trust. We can install fixtures you already have or even supply you with a wide selection of bathroom fixtures from brands such as: Moen, Riobel, Delta, Price Pfister, Kohler, Toto, American Standard, Mirolin, Gerber, Contrac, Hytec, Maax, Brizo, Thermosol, and many more. Whatever you need, Butler Plumping is here to help. Renovation plumbing has never been easier! Butler Plumbing has proudly been leading our industry in plumbing renovations and repairs throughout Edmonton and its surrounding areas since 2005. Our services revolve around our core values of dependability, honesty, and high-quality service. 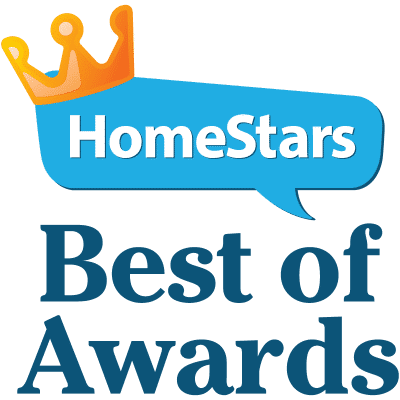 As a result, Butler Plumbing has worked with many well-known renovation companies to help homeowners get the most value out of their plumbing renovations. Let us know how we can help you with your next renovation! Click here or fill in the form below to contact us and get your renovation started!